Summer camps are something that your kids will remember for the rest of their lives. KinderCare summer camp is a wonderful program for your preschool aged child on up, even if you don’t attend KinderCare during the rest of the year! Do you remember going to camp when you were a child? I loved to go and meet other kids and get away from my family.We always had fun summer activites to do every day at camp. Every summer I would go to our local church for a day camp with my neighbors and we had a great time making crafts and playing outside. It was a perfect way to spend the summer days. KinderCare Learning Centers is offering a summer camp program for preschool-aged children and up. 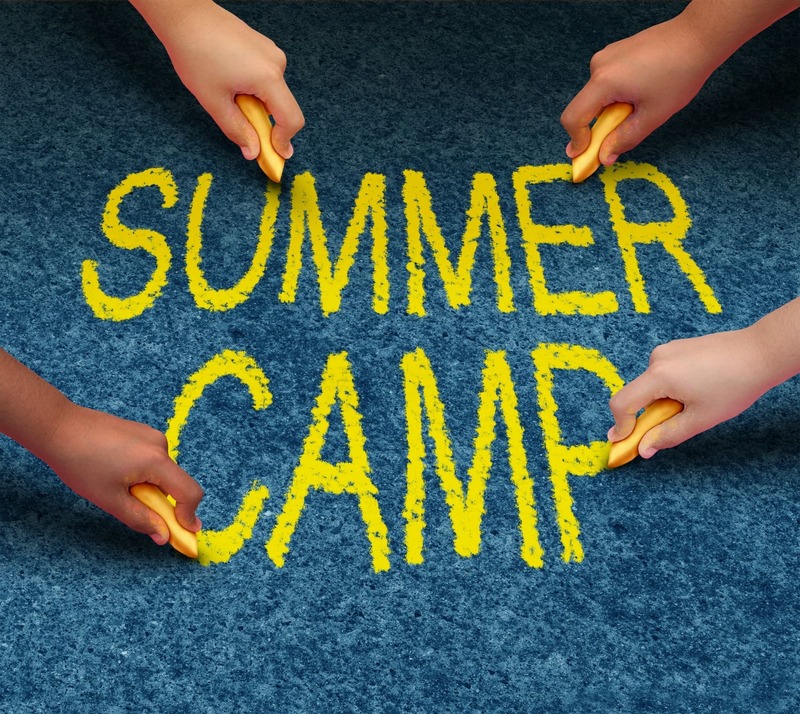 There are 14 different weekly themed summer camp programs to choose from. With input from nearly 3,000 children on how they’d like to spend their summer, we’ve crafted a summer day-camp program that delivers just what they’re looking for: irresistible learning opportunities, hands-on involvement and unique experiences. There are unique weekly themes within the summer long camp, all in one convenient location, all kid approved. Themes include science, art, sports, history, nature and much, much more. Kids will love the summer camp wristband with collectible camp-themed snap to put on it for every summer camp they attend. Parents will love that their kids are engaged and happy and they have a little break in the day to do all of their parent chores. I can not stress enough how important it is to keep your child socially interacted with other kids during the summer. 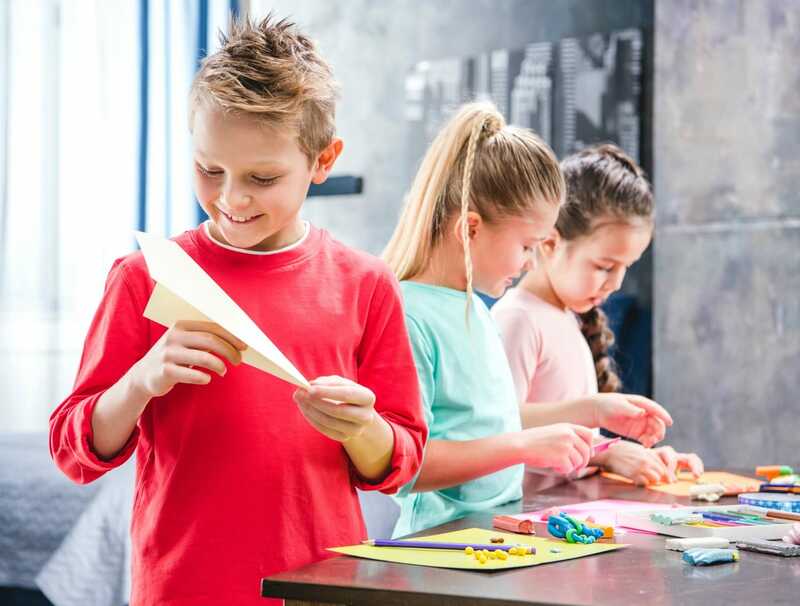 Returning to school in the fall is so much easier on your child and your child’s teacher if they have been actively engaged in social play (take it from a teacher). I hope when BJ is a little older we can provide him many opportunities to go camping and have the same experiences that his mom and dad had. I love that we have a KinderCare close by and can take advantage of their summer camp programs. For more information on the KinderCare Summer Camp Program, head to KinderCare’s website: http://www.kindercare.com/summercamp.